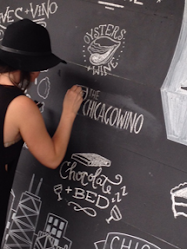 The Chicago Wino: To Port or not to Port? It is a Portuguese style of fortified (brandy) wine originating from the Douro Valley in the northern provinces of Portugal. 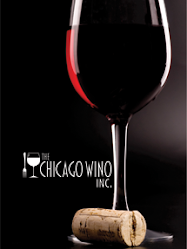 It is typically a sweet red wine, often served as a dessert wine, and also comes in dry, semi-dry and white varieties. Port wine is a blend of wines of various years. Port wine does not improve with cellaring except for vintage ports that do evolve with bottle aging and develop more complex flavors over time. 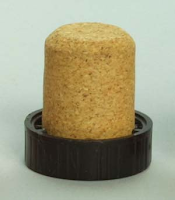 T-top cork: They do not improve with cellaring and they do not require decanting. Once opened, they should last between 4-8 weeks. 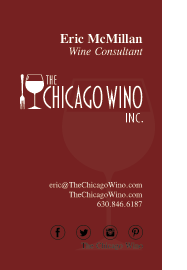 Driven cork: These wines will improve from cellaring and require decanting. Once opened, they should last between 24-48 hours. The younger ones will last a few days longer. The tawny and vintage are my preference. Whether you prefer white or red I believe the port can bring us together! Although they are not the cheapest variety around they are certainly worth the investment with the right people enjoying them with you.